Periodontal scaling/teeth cleaning procedures involve the removal of plaque, tartar, and stain from the crown (enamel) and root surfaces of the teeth. 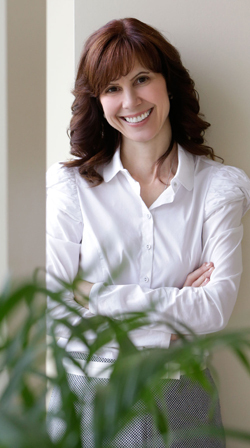 Root planning is a specialized skill involving scaling and smoothing of the root of the tooth. The root of the tooth is made of a tooth layer called Cementum. Cementum is softer than enamel, and therefore, is affected more by the ongoing build up of plaque and tartar. A smooth root surface provides less opportunity for bacteria to accumulate and form tartar. Root planning is an important part of the treatment needed to stop periodontal disease from getting worse. Periodontal disease can cause pockets to develop. Periodontal pockets are deeper than the usual gingival depth that surrounds each tooth. Therefore, when scaling and root planning treatments are done in the presence of periodontal pockets, it is often referred to as a deep cleaning. Periodontal treatment may be performed using various dental tools. Hand instruments called scalers and ultrasonic instruments are used for treatment. Scaling and root planning is the initial and primary treatment of periodontal disease. Once the periodontal treatment is complete, for the treatment to be considered effective, the patient must be able to be maintained at a stable level of periodontal health, without re-infection. Usually, the client is placed on periodontal maintenance therapy and asked to return every 3 to 4 months to sustain the health of the gums. 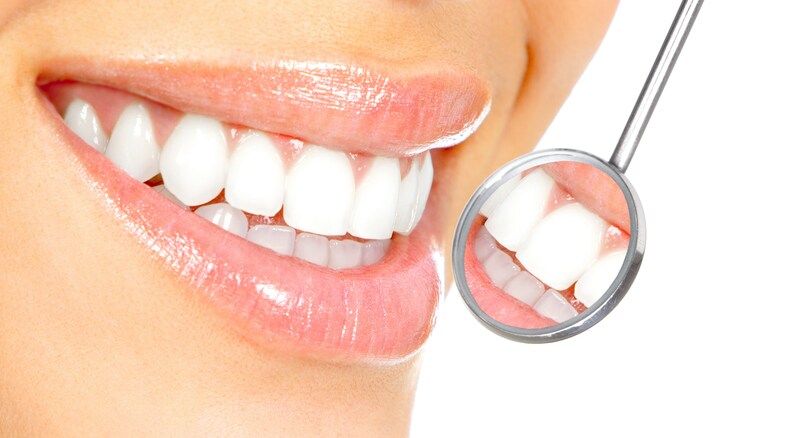 The polishing of teeth is always best after all the teeth surfaces have been cleaned of tartar and plaque. Polishing does not remove tartar, only some plaque and stains, and therefore, should only be done in conjunction with scaling. Polishing is done using a slow speed hand piece with a soft rubber cup that spins on the end. Special gritty toothpaste-like material is used to polish the teeth, called Prophylaxis Paste. The Prophylaxis Paste is available in many flavors and is applied to the teeth with the rubber cup on the end of the hand piece. The polishing of teeth aids in removing stains such as coffee, tea, smoking, and wine and also removes the film of bacteria that may still be present on the surface of the teeth. It is the “finishing touch” of the hygienist teeth cleaning treatment that leaves the teeth feeling smooth and clean. Registered Dental Hygienists are responsible for educating clients about oral health and providing individualized oral health care instructions for them. Educating and informing clients about oral health care is done both during and after their dental cleaning and dental hygiene examination. By providing individualized oral hygiene instructions, the client will be able to continue good oral hygiene care at home and maintain their oral health in between dental cleaning visits. A healthy smile for a lifetime!